...the LANDHOTELS Austria strive for a sparing use of our resources. 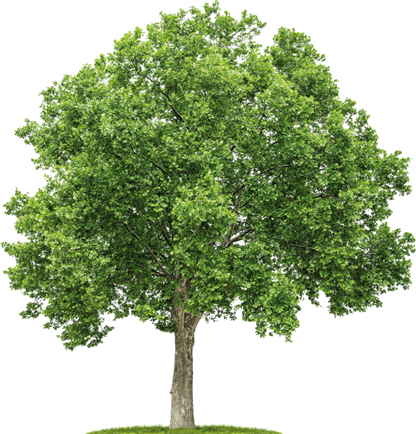 In terms of sustainability, numerous rural hotels are constantly investing in exemplary environmentally friendly measures and projects. With ÖBB your "Authentic Austrian Holiday" already begins on arrival. No traffic jam stops you from getting to your LANDHOTEL! Sit back and enjoy your coffee while the beautiful landscape with its impressive mountains and blue lakes passes by your train window. The ÖBB timetable helps you quickly and easily find your ideal train connection. 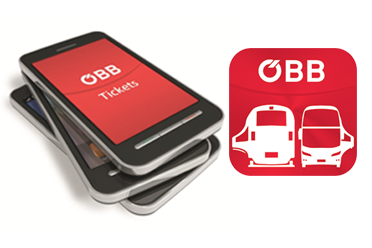 Welcome to SCOTTY mobil, the mobile route planner of ÖBB for Android! With the SCOTTY mobil, ÖBB offers you the most comprehensive information service on all public transport in Austria. With SCOTTY mobil you get all the important information for your trip on the go, and the very latest - from timetable information with area maps to real-time information for individual connections.